It wasn't that long ago we received the version 1.4.0 update, and now the newest update has dropped, and it's contents was swiftly mined. The newest version expands on some of the existing assets from the previous version, and adds a number of new things! Check out below for what you can expect to see over the coming weeks. 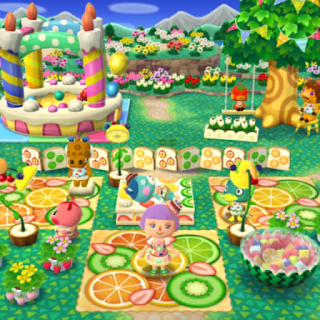 The biggest inclusion in the latest update was the inclusion of fortune cookies, and they don't seem to be slowing down anytime soon. 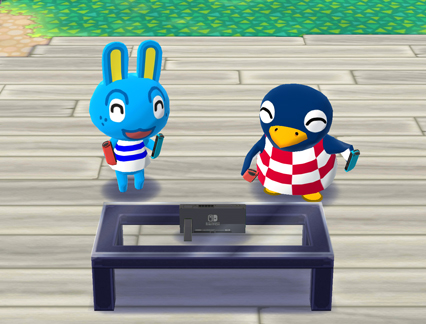 From April 30th, Hopkins will receive his own fortune cookie (named Hopkins Game Cookie) which can be purchased for a mere 80 Leaf Tickets! 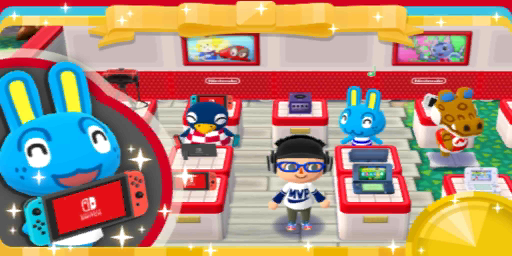 Akin to the games, Hopkins's items will focus on video games, including the newly added Nintendo Switch... This inclusion only adds to our speculation that we will be receiving information on Animal Crossing for Nintendo Switch sometime this year. The Grey Nintendo Switch was also added as a gift item, and is expected to be handed out between April 26th and May 10th. A new memory for the Scrapbook was also added, featuring Hamlet and Peewee. As teased yesterday on Twitter, the upcoming Gyroidite event has now had it's contents added to the games code. The player will collect Gyroidite's, which can be exchanged for clothes that mimic Isabelle, Tom Nook, Reese, and K.K. Slider. The event will start on April 26th, and last until May 10th. However, that's not the only event spotted! 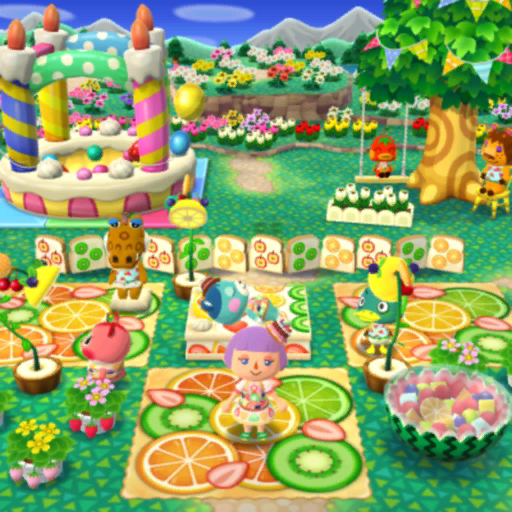 It seems Katie will soon stumble into the players campsite, with her Fruit Party event. Sadly, this is yet another gardening event and will commence on May 4th, and last until May 14th, granting a lot of unique rewards. Something we had brought up in our previous update was the coy addition of Brewster, and it seems now more details have emerged. Brewster's Coop will be available to players on April 25th, and last until June 26th. Crafting the item and placing it in your campsite will allow Brewster to visit. As with all updates, a bunch of new villagers have been added, this time we can see that Jitters, Tom, Maple, Shari and Wendy will be appearing between May 1st and May 7th. Whether they'll be villagers brought via host the most, or Gulliver, is currently unknown. Robin, Vic, Egbert, Naomi, Zell, Tucker, Carmen, Poppy, Lobo, and Wolfgang were also spotted, although their data does not contain any portraits for furniture items, so don't expect to see them until the next update. And that just about wraps up the major additions of the latest update. 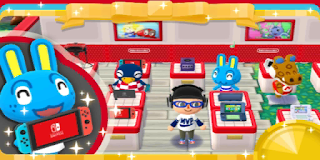 Of course, as with any update, a number of new furniture and clothing items were added, as well as new Camper paint jobs (which seems to coincide with the Gyroidite event). As always, if you want to check out the datamine in full, you can do so over at reddit. Special thanks for reddit user bluesun for the datamine, and SenorDeeebs for posting this information. Make sure to follow us on Twitter and Tumblr for all the latest Animal Crossing news!